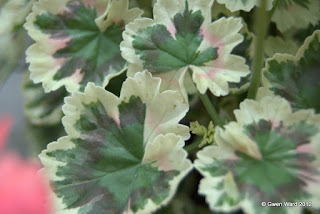 Looking through my Pelargonium photographs for something ‘seasonal’ I came across “Both’s Snowflake”. It fits the bill don’t you think with all the snow we have had all over the country? This is a scented variety and because the flower is not white, but a dainty pink, it is often wondered why the name “Both’s Snowflake”. If you look closely at the leaves on this plant you will see that they are splashed and spotted with white – looking just like snowflakes. I love the scented pelargoniums – they are a good all year value plant I think. They have pretty flowers and a lovely scent in the summer, but in the winter I just have to brush my arm across them as I am watering the greenhouses in the winter to bring me a reminder of summers past and summer to come. The leaves of “Both’s Snowflake “are deeply incised and have a rose/lemon scent. I haven’t grown this plant for several years now, but it is a sprawling plant and suitable for growing in a patio container. Many of you will know Ted Both as the South Australian hybridiser and introducer of the Stellar varieties. He also hybridised many other types of pelargoniums, but I think “Both’s Snowflake” is the only scented variety. Ted Both also introduced a miniature zonal variety called “Snowflake”, and to avoid confusion the prefix Both’s was added. Bi-coloured zonal pelargonium "Courtney Watson"
This has to be one of the prettiest pelargoniums - I just love the colours. 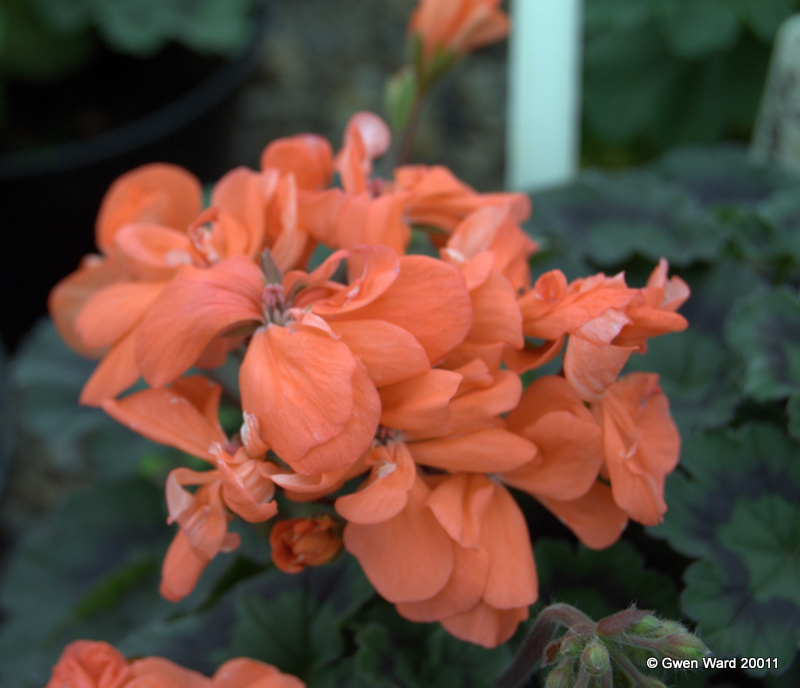 Hybridised by that amazing Pelargonium hybridiser, the late Brian West, “Courtney Watson” has the most delicious soft peach semi-double flowers and delicate silver bi-coloured leaves. “Courtney Watson” is a cross between the miniature pelargonium "Ray Bidwell" and another of Brian West’s raisings, "Sandown". Leaves of bi-coloured zonal pelargonium "Courtney Watson"
The cuttings I took about a week ago are still looking good, particularly the angels. I have lost a couple of scented cuttings and also a couple of the zonals. But, hey!, that gives me four spaces to fill with cuttings. The greenhouse has dried out after the wet spell we had. Now we have cold – very cold! I do have greenhouse heaters, but last night we were down to -5C, so I took the precaution of covering the plants with a layer of fleece. I took it off this morning as I want as much light as possible to get to the plants, but the fleece just gives an extra layer of warmth to my plants. 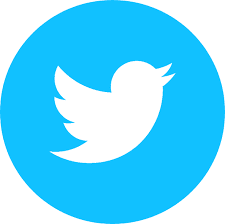 It will go on again tonight and every night we get these sub zero temperatures. Very spoilt plants I have. 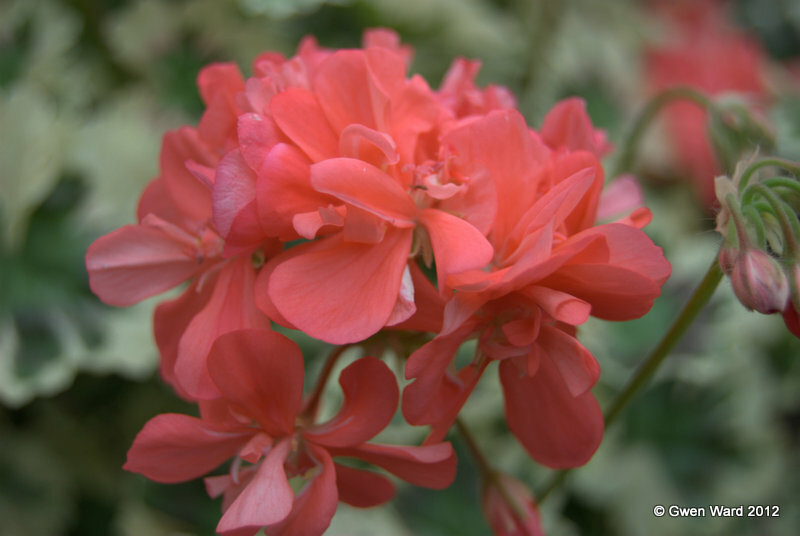 This delightful miniature zonal pelargonium was introduced in the USA by Frances Hartsook in 1960. The plant is aptly named “Marmalade” and has double orange coloured flowers. The leaves are a very dark green with a darker zone which set of the colour of the flowers perfectly. I have to admit, that my choice of plant this week was governed by the name. Seville oranges are available right now – for just about two weeks, so I must make sure I pick some up at the market on Friday to make marmalade for this year. The flooding I had in one of my greenhouses has now subsided, thank goodness. If the rain had continued for much longer I was going to remove all the plants from that greenhouse into the other one which is situated in a slightly higher and drier part of the greenhouse. I had to do this a couple of years ago. At times I find the distance between the two greenhouses a bit of a bind – carrying trays backwards and forwards with cuttings and such. Like everyone else, I am hoping that the rain does not return. I can cope with cold, but not wet. I took advantage of a couple of dry afternoons this week to take a few cuttings – they should be OK in my small propagators’ which are in the conservatory. I can keep a close eye on them there, and one of them has a small light fixture over it which helps at this time of year.